Finally, we have a story trailer for the much anticipated stealth action adventure and the third game in the Thief series. The trailer from VGX 2013 tells how and why Garret is back in the thieving business. This time around our master thief is looking for more than his personal benefits; he is working for a better cause. He is up against the men in robes from the trailer; trying the best he can to save the city – now that’s a turner! Erin, his accomplice whom he has been training dies while they were trying to pull another act of what Garret does best – stealing. Now, now he has been charged with the responsibility of a greater level. An unwanted eerie power plagues The City. Now Garret, unwilling as he maybe, will have to be the savior. This time around, the game looks more and more about a vigilante than a thief. 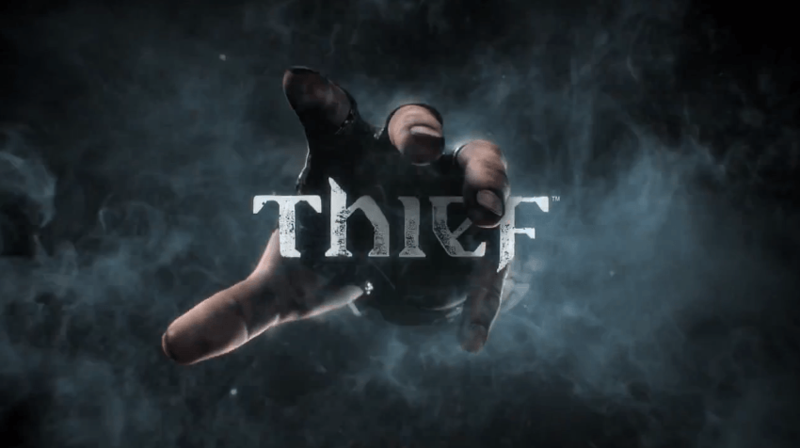 Check out the thief story trailer yourself and tell us what you make of it. Moreover, Thief is going to get a companion app! It will be free to download and will feature stats, leaderboards, biographies of the characters for those who want them and of course game related news. You will be able to download when the game releases on February 25, 2014 in North America. A paid and premium version of the game is also set to be released. New Witcher 3 Wild Hunt Trailer Hits Hard, Are You Ready for the Adventure?